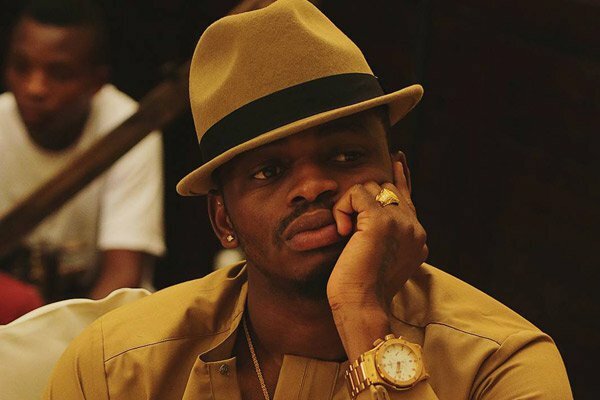 DODOMA- The Tanzanian government has banned singer Diamand Platnumz from performing at any show in and out of Tanzania saying that he and Wasafi boys are disrespectful. This comes after the artiste performing a song entitled “Mwanza” that was banned a few weeks ago. Mwanza was banned of being immoral and indecent for the Tanzanian audience but the singer adamantly continued to sing it on stage. It is alleged that the Wasafi singers disobeyed the body’s orders not to perform the banned song anywhere but they went ahead to perform it at the Wasafi festival in Mwanza City on 16 Sunday. Following this, now the government has banned them from any more performances in and out of the country. The governing body National Arts Council of Tanzania (BASATA) also banned 13 songs from many Tanzanian singers against the country’s norms and values and now it has taken a bold decision to ban them (Wasafi boys) from performing anywhere else.